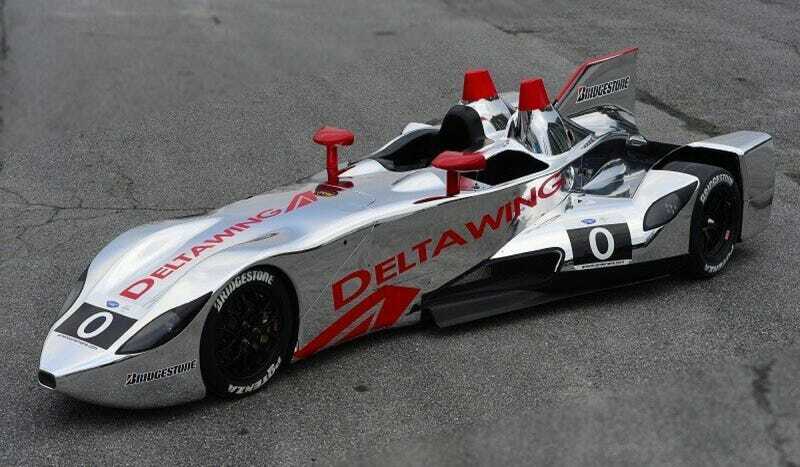 The Deltawing has traded in its drab black paint scheme for a lot of chrome. The Deltawing has traded in its drab black paint scheme for a lot of chrome. Hopefully everyone will see it coming this year.